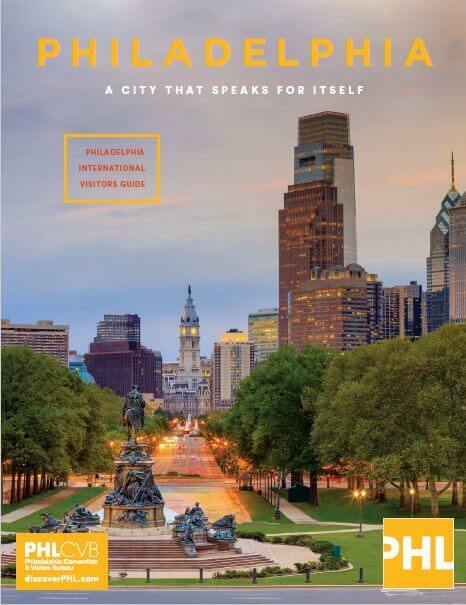 Philadelphia has always enjoyed a reputation as a city overflowing with history and culture. 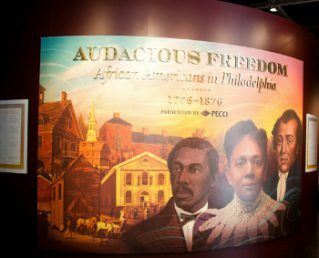 In addition to the Liberty Bell and Independence Hall, visitors and locals alike experience our rich, diverse history that underlines the very fabric that helped build Philadelphia. Come explore our dynamic neighborhoods and attractions, world-renowned restaurants and eclectic shopping (clothing and shoe purchases are tax-free!). From one of the country’s oldest and largest “Gayborhoods” to thriving African American, Latino, Native American and Asian communities, our city is open and welcoming to visitors of all backgrounds and cultures. 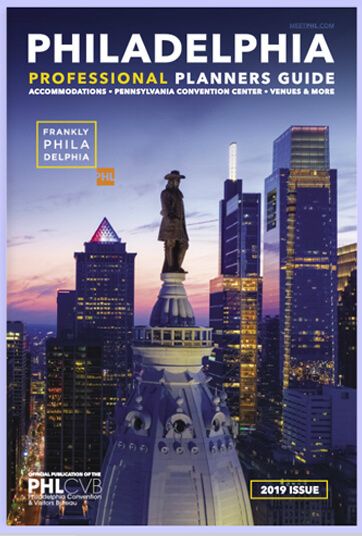 Best of all, Philadelphia’s compact downtown places all of this and so much more within a short walk or cab ride from the Pennsylvania Convention Center and any downtown hotel. 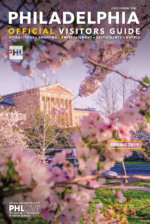 PHL Diversity raises Philadelphia’s profile as an ethnically diverse convention and visitor destination by showcasing our city’s vibrant multicultural communities, and by encouraging social responsibility in the hospitality industry. We understand that, in order to be a leader, we must go beyond simply accepting “equal opportunity” – we must value and embrace diversity as a strategic competitive advantage. 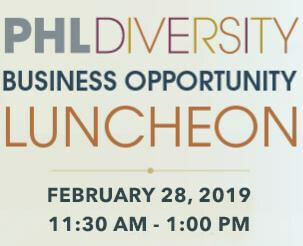 PHL Diversity celebrates 30 years of building more than great conventions — we celebrate and accelerate cultural diversity and intentional inclusion. 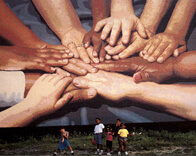 Watch our video celebrating diversity, multiculturalism and Philadelphia. 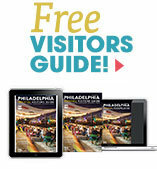 CLICK TO LISTEN TO MORE PHL DIVERSITY PODCASTS!